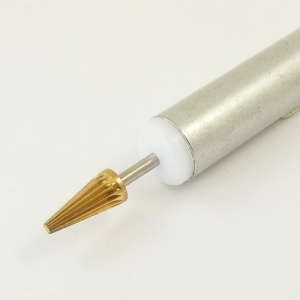 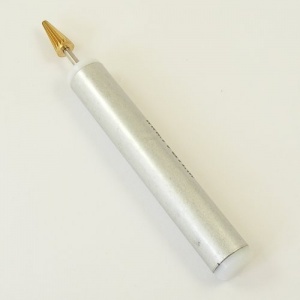 This tool is a fast and easy way to apply dye to the cut edges of your leathercraft projects. 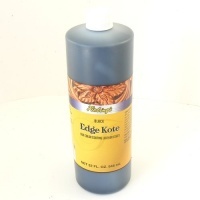 Just dip the tool on your edge dye finish and roll along the edge to apply your dye in a neat and controllable way. 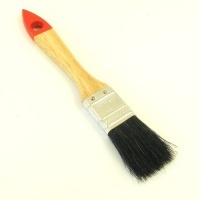 The tip of the tool is easily cleaned after use.